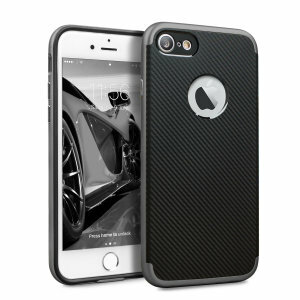 Looking for the perfect iPhone 7 case? You're in the right place — this is our compendium of essential features, top brands, types and materials. No matter whether you prefer a slim and stylish case or something a little beefier, you're sure to find some good recommendations here. 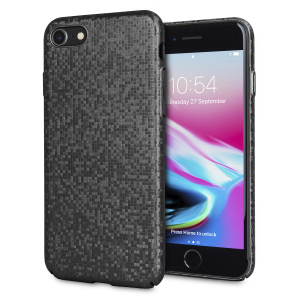 Hundreds of companies produce cases and covers for the iPhone 7 -- in fact, there are so many it can be a little overwhelming. Here are five brands to watch out for, from budget outfits to protective powerhouses. 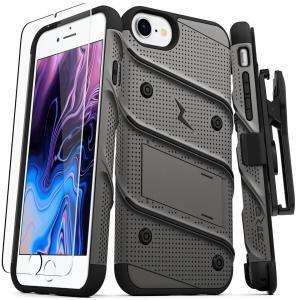 Otterbox are one of the biggest iPhone case makers on the market, responsible for some of the best protective cases available. 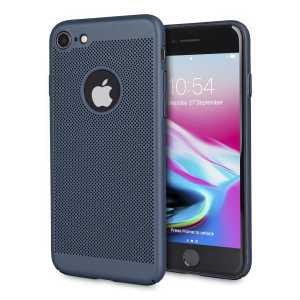 Spigen are well known for their well-balanced cases, which combine a stylish appearance and minimal bulk with strong resistance to drops and knocks. 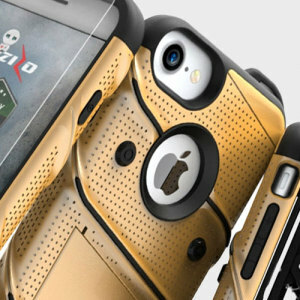 LifeProof cases are designed to do one thing: survive. 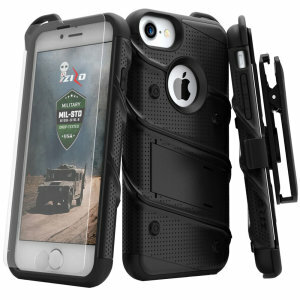 These rugged covers provide resistance against drops, dust, scratches, water and more. 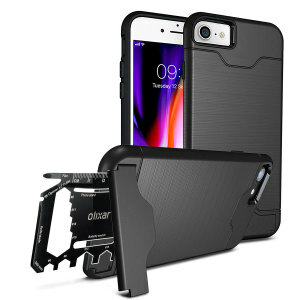 Olixar provide a large line of value-oriented cases, which deliver great protection and a stylish look at very attractive prices. 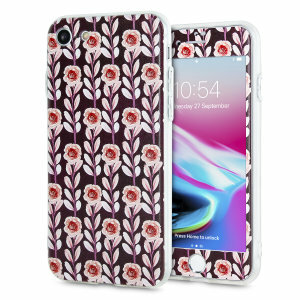 VRS Design are a fashionable lot, and their talent shows in the iPhone 7 cases and covers they produce. 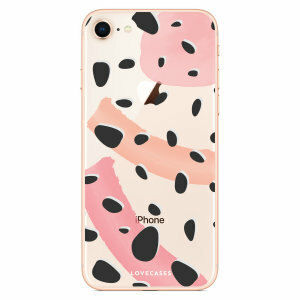 Each case has a unique look, from eye-catching designs to subtler, yet no less well-considered examples. 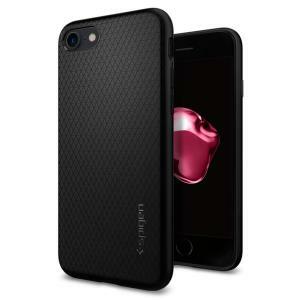 There are plenty of different types of iPhone 7 cases on the market. Here are the most common examples you should know! 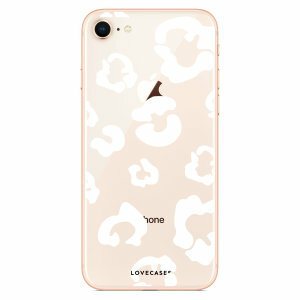 Bumper cases are designed to offer protection from drops and knocks, without adding significant bulk to the rear of the phone -- often, this back panel is left completely open to minimise weight. 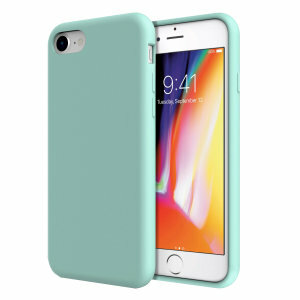 Standard cases cover the sides and corners, just like bumper cases, but they always include a back panel to keep that safe from scratches too. 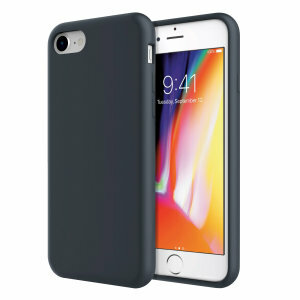 These cases are the default choice thanks to their bulk-free blend of protection and style. 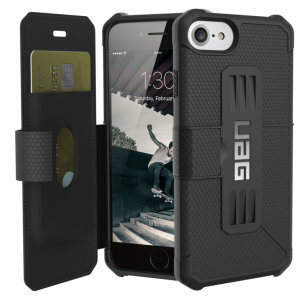 Flip or folio cases go one further, with a flip cover that protects the screen from damage. 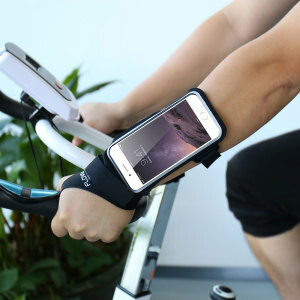 That results in a better protected phone, but you can't access the screen quite so quickly. 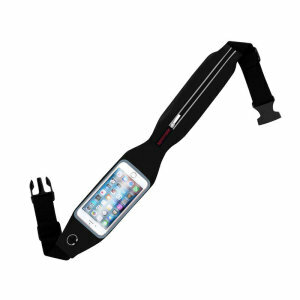 Pouches are another full-protection option, best suited for occasional smartphone users. Your phone gets full coverage when it's not in use, and full accessibility when you take it out. 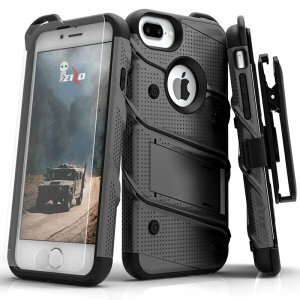 Tough cases are designed for one thing: survivability. 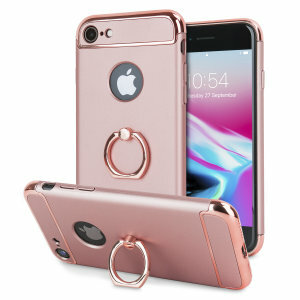 If you don't want to worry about your phone getting smashed, scratched, chipped or obliterated, this is the case that you want. 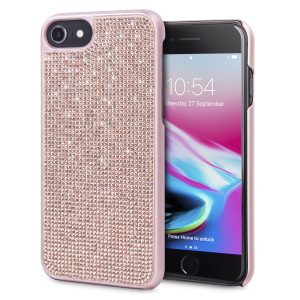 There are thousands of iPhone 7 cases on the market, so how do you choose the one that's right for you? Finding a must-have feature is one way to narrow things down. 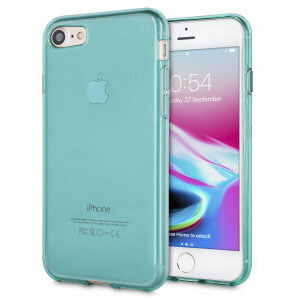 Waterproof cases provide added resistance to water and dust, so you can use your phone without worry no matter what your surroundings. 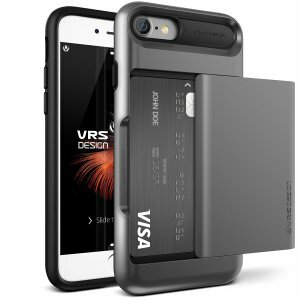 Battery cases include a built-in portable charger, extending your iPhone 7's battery life — sometimes many times over. 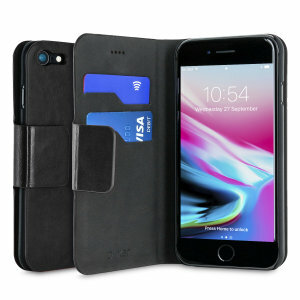 Wallet cases provide a space for cash and cards, making it easy to keep your valuables close at hand. 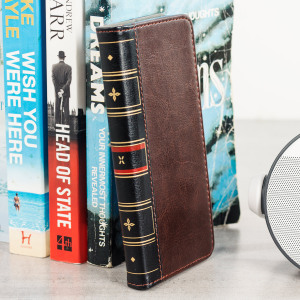 Traditionally these were folio cases, but newer designs include hidden compartments for safer storage. 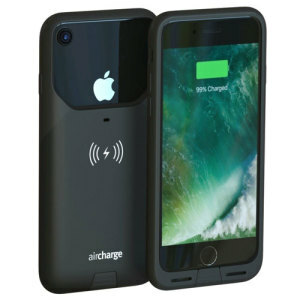 Wireless charging cases allow you to use wireless charging pads with the iPhone 7, giving you one of the best features of the iPhone 8 on the cheap. 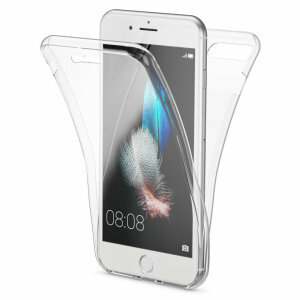 Stand cases include a flip-out or folding stand, allowing you to prop up your phone and watch videos in dull moments. 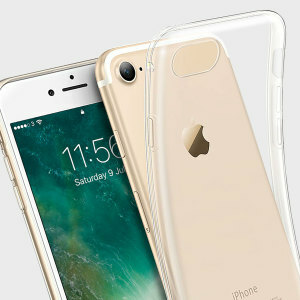 Clear cases show off your iPhone 7's looks for all to see, providing protection without changing the appearance of your phone. Different materials have different properties, so learning about them can make your case choice much easier. Here are some of the most common options. 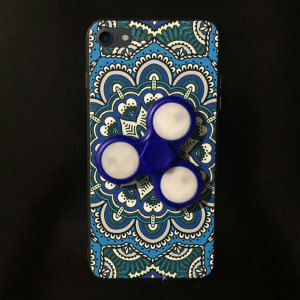 Silicone cases are a great budget option, providing reasonable drop and scratch protection with a flexible design and easy grippability. 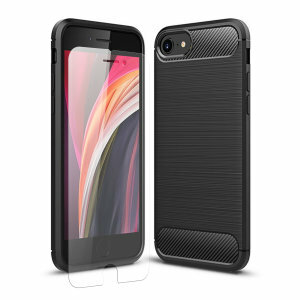 TPU and polycarbonate cases use the most common plastics in the case making industry. 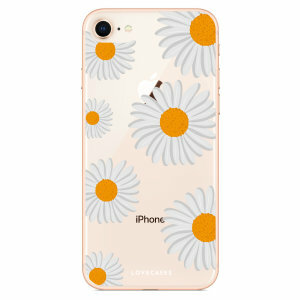 TPU is softer and polycarbonate is harder, but both are easy for phone makers to shape into intricate designs and a kaleidoscope of colours. 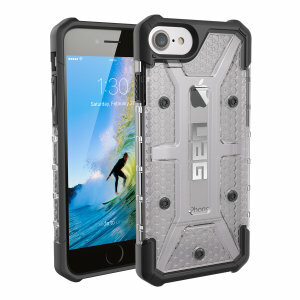 TPU and polycarbonate can be used separately, or together in layers for added protection. Leather cases are a popular choice for fans of classic styles, thanks to the material's soft feel, hard-wearing durability and pleasant aroma. Recently, synthetic leathers have become a popular alternative thanks to their more versatile nature and lower cost. 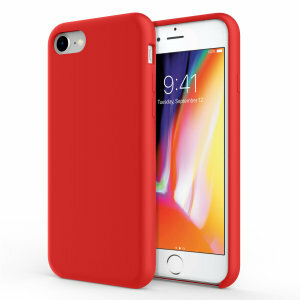 Metal cases require clever designs in order to obviate their signal-dampening properties, but they make up for it with unparalleled strength and a unique look. 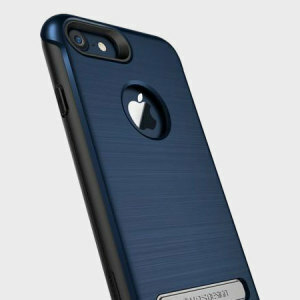 Wood cases are a rarity, but they provide a winning blend of natural style and rigid protection. Woods are often used in conjunction with plastics in order to make these cases easy to install.